Successful and timely completion of prospective clinical trials depends on patient recruitment as patients are critical to delivery of the prospective trial data. There exists a pressing need to develop better tools/techniques to optimise patient recruitment in multicentre clinical trials. In this study Grammatical Evolution (GE) is used to evolve classification models to predict future patient enrolment performance of investigators/site to be selected for the conduct of the trial. 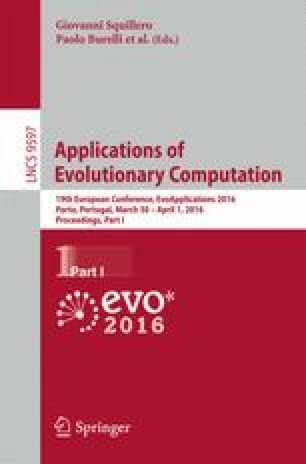 Prediction accuracy of the evolved models is compared with results of a range of machine learning algorithms widely used for classification. The results suggest that GE is able to successfully induce classification models and analysis of these models can help in our understanding of the factors providing advanced indication of a trial sites’ future performance. The authors would like to thank Thomas O’Leary, Pamela Howard and Wilhelm Muehlhausen from ICON Plc. for critical reading of the manuscript and expert advice on patient recruitment and Dr. David Fagan, Dr. Alexandros Agapitos and Stefan Forstenlechner from the UCD Natural Computing Research and Applications Group for their insightful advice on GE methodology. This research is based upon work supported by ICON plc.